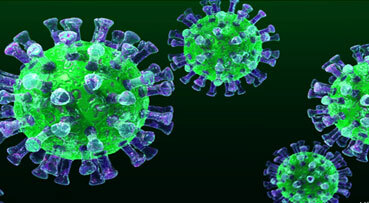 The Ministry of Health has declared an end to the Middle East Respiratory Syndrome Coronavirus (MERS-CoV) outbreak in the country following no new cases of the infection detected since a 55 year-old man, who had contracted the disease while performing the Umrah, returned to Malaysia at the end of last month. Health Director-General Datuk Dr Noor Hisham Abdullah said none of the individuals who were in close contact with the victim had been detected with the disease. "A total of 75 close contacts were screened, of which a total of 59 people were placed under home supervision for 14 days. "All the samples taken from the close contacts were tested and found to be negative for MERS-CoV infection," he said in a statement here, today. Dr Noor Hisham said the authorities were still taking precautionary measures, as Malaysia was still at risk of the MERS-CoV disease, especially among those who performed Umrah throughout the year.